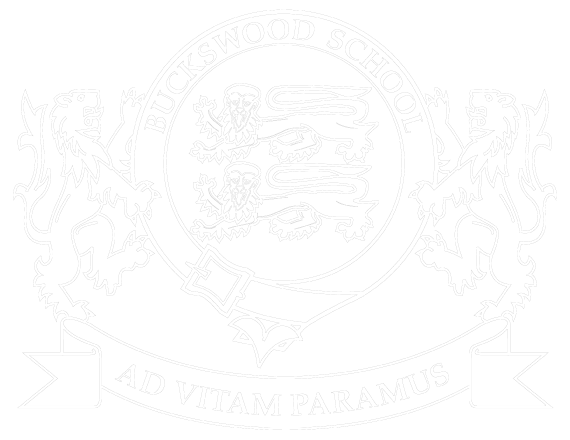 Buckswood Health Service (BHS) is situated in a purpose built, detached building within the school grounds. It has consulting rooms where students can speak privately with a member of the health team. It also has a suite of rooms where the health staff are able to care for students who are too unwell for school. The Health Team is made up of two trained nurses and a counsellor who are supported by health assistants and an administrator. Our aim is to enable students to remain as healthy as possible and support them when they are unwell whilst at school. The nurses have a wide range of experience and will usually be able to help a student without needing to consult with a doctor. However, they liaise closely with the GP surgery and will, at their discretion, either consult with them by telephone or arrange an appointment for a student to be seen. Parents are encouraged to arrange routine dental and eye care appointments when the student is at home. However, in the case of an emergency, appointments with local dentists and opticians can be arranged (although there may be a charge for treatment and we will need specific consent from parents). Opticians, Osteopaths and Chiropodists can also be accessed once parents have consented to treatment. We will always seek your written consent before arranging any appointments that are not covered through the NHS. Junior boarders are always escorted to external appointments. For older students, if they feel confident, we may arrange transport only. Any transport costs will be added to the student’s invoice, via the school’s accounting department. When your child comes to stay with us at Buckswood, our biggest priority is their health and well-being. As a health team, we liaise closely with the house staff to ensure that students remain as healthy as possible whilst with us. Our aim is to enable students to be well enough to be in school. However when there are clinical reasons for them to be off school, they are given a leave to stay with us at BHS. When can students see us? The health centre is open to students from 7.30am until 6.30pm Monday – Friday. Students are encouraged not to miss lessons unless it is an emergency. Students are able to see us before school, morning break, lunch time, afternoon break and after school. If a student comes when they should be in lessons, then we will quickly assess their need and, if appropriate, ask them to return at break time. We all want students to achieve the best they can and so we don’t want them to miss lessons, unless necessary. Please complete the school medical forms as soon as possible. These ensure we know about any allergies or illnesses your child may have, as well as vaccination details. They also give us your consent for us to treat them. If we do not receive this information it can be difficult for us to help your child in the event that they become unwell. The medical forms can be found online in our Useful Forms. If you need another form to complete, please let us know by email: nurses@buckswood.co.uk and we will send you another one. Counselling at Buckswood School offers students the opportunity to talk to a trained counsellor which can help them to understand more about themselves and what is happening in their life. By offering non-judgemental support in a confidential environment rather than advice we enable them to develop insight into their problems. Counselling is based on the respectful, trusting, equal relationship that develops between counsellor and client. By developing the therapeutic relationships we will encourage students to be able to share their most painful and intimate experiences. The counselling process can help to develop new coping strategies and methods for facing challenges including life changes, relationships and issues faced within a school environment. Confidentiality is an essential part of the counselling relationship and everything said is always treated with discretion and respect. The Buckswood School Counsellor is Diane Dunmall. She works as an Integrative Counsellor and is working towards accreditation with the British Association for Counsellors and Psychotherapists. (BACP) She adheres to the BACP Ethical Framework for good practice under regular supervision and attends training and workshops to maintain her continuing professional development. She can be contacted at counsellor@buckswood.co.uk. We give students appropriate medication for common illnesses, such as colds; coughs; viral infections; sore throats; stomach aches etc. We use medicines that are readily available over the counter in the UK and work within Homely Medicine Policy. If necessary we will liaise with the GP, who may prescribe other medication such as antibiotics. We ask that students do not bring medicines or supplements to school, as we will provide them with what they need. However, if they do need to take regular prescribed medicines for a diagnosed illness, then it is absolutely vital that we have accurate health information. Are there any medicines that should not be taken at the same time (Contraindications)? Any medicines not recorded on the medical form, or with the above details, will be confiscated and returned to your child to take home at the end of term. 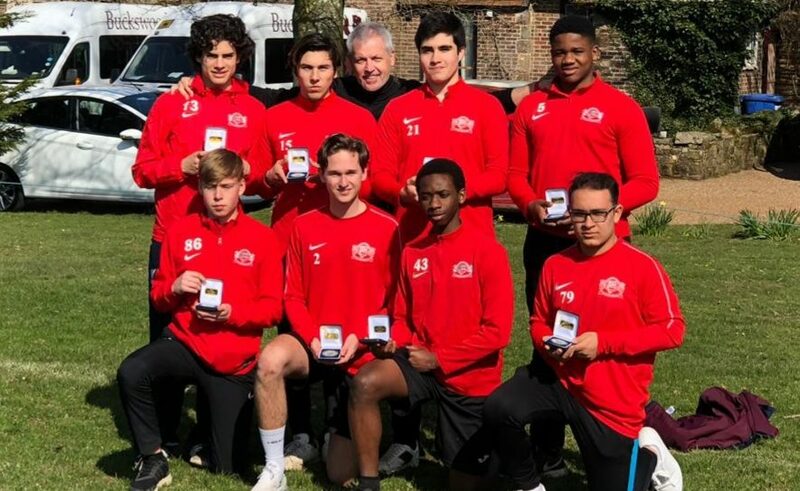 It is important for all boarders studying at Buckswood School to have arrangements made for them to access health care while they are studying in the UK. Students from the EEC should bring their EHIC card with them. Students from outside the EEC should pay the health surcharge as part of their visa application. Short term students who are not from the EEC and who have not paid the health surcharge should have medical insurance arranged for the duration of their stay in the UK. Please provide evidence of one of the above with you on your arrival at Buckswood School. All boarders who are studying at Buckswood School for longer than 6 months will be registered with the doctors at Harold Road Surgery in Hastings. The practice where Buckswood School boarders are registered is Harold Road Surgery in Hastings, TN35 5NH this is easily accessible by car from the school. The Conquest Hospital is a general hospital with an Accident and Emergency department, situated 10 minutes (by car) from the school.